She’s discovered Cheese Balls chips! Apparently they are what’s been missing her whole life! LOL! Her little fingers were orange when I picked her up! LOL! 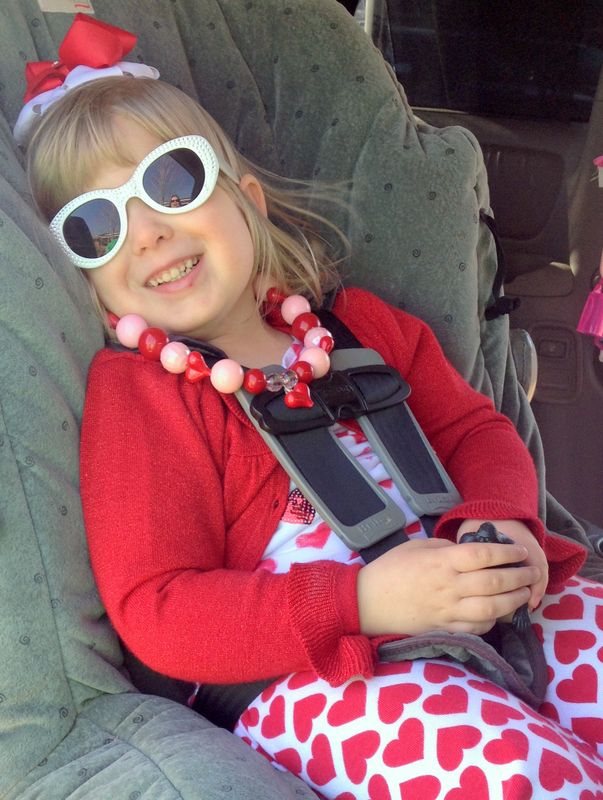 After her Dance Recital we spent the next day exploring around and enjoying some much needed family time. Rhema loved seeing the Bay and feeding the Seagulls her unfinished sandwich! She was all smiles! 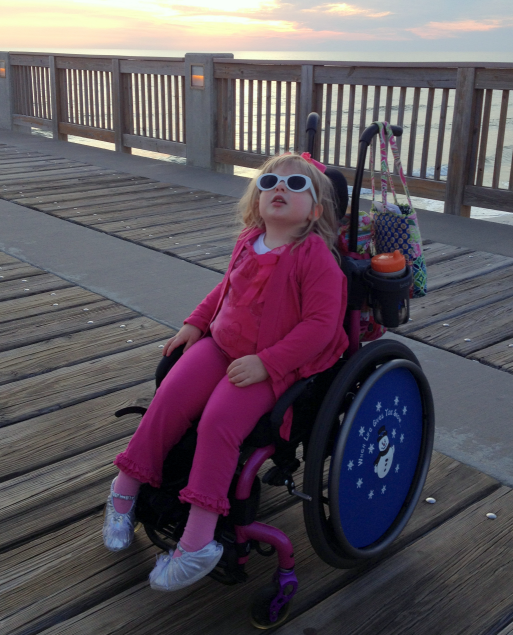 We took a trip to the Pier and was having a blast until Rhema’s wheelchair got caught on a board and she flipped forward, face first, in her chair. It was not the first time she’s “face planted” in her chair, but it was the first time she’s hit so hard that her nose and mouth bled. OMG, it was all I could do to stay calm as I wiped all the blood off her little lip and face. She cried for about 30 minutes and would not let us put ice on it, but she would let me put ice in her mouth so as she tried to calm down, I kept breaking up the ice and putting in her mouth. Praise God that no teeth were knocked out; she bit her lip pretty good but there was not any serious damage. We were almost just going to leave but then she calmed down when I told her we had a Superman kite and wanted to fly it for her. 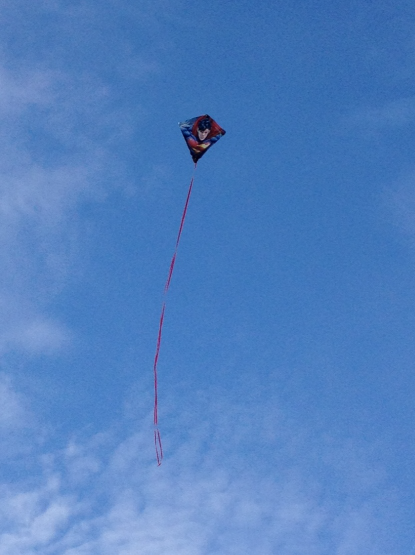 Rhema is so brave to stay as Daddy worked so hard to get that little $1.39 kite in the air for his girl! 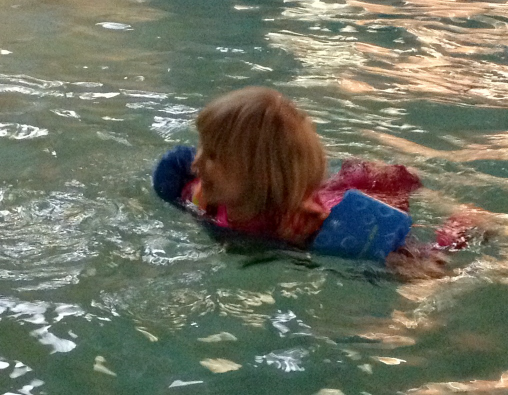 We stayed in a hotel the night before and yes, our Princess did get some swim time! 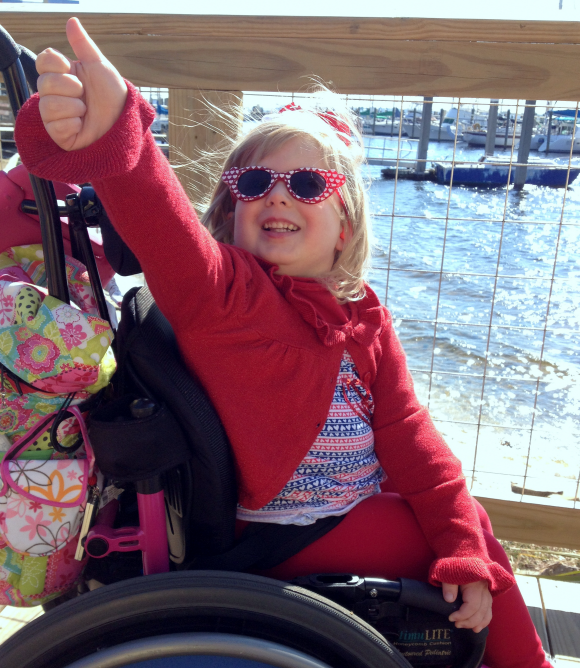 She was a happy, happy, happy girl! 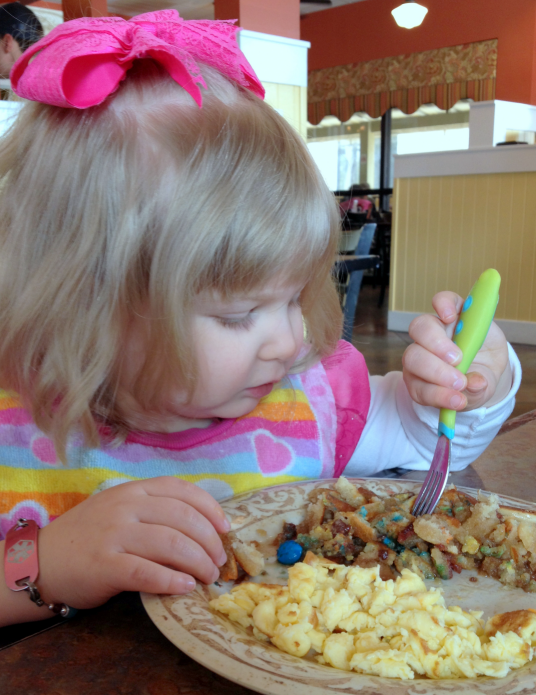 The next morning to round out our trip, Rhema got to have some Chocolate M&M Pancakes for Brunch! 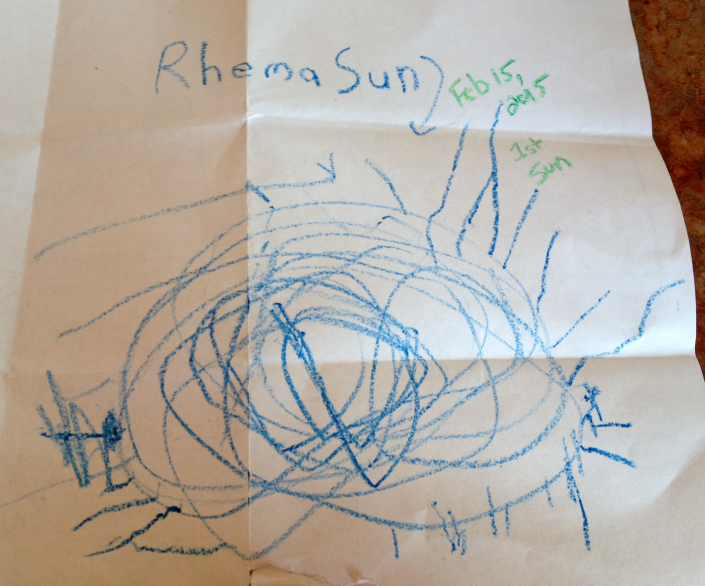 And she drew us her first ever, “sun” picture after she ate her yummies! 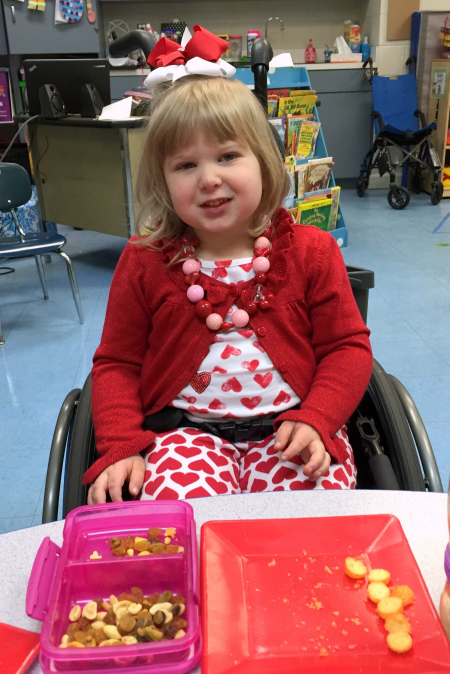 We are so proud to see her growing and expressing herself! 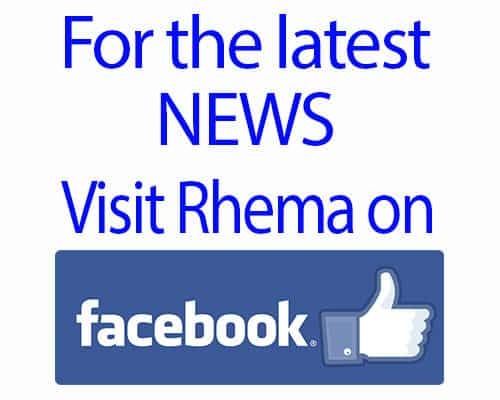 Rhema Support’s Children’s Hospital Radioathon!